We promise you haven’t worked with anyone like us before! This is a country of 1 billion+ people who loves to engage with digital products. Our goal is to build digital products that are used by people around us and impact their lives. We won’t rest until we are a ubiquitous brand in India. Join us for an unforgettable journey. The people at Eiosys are an energetic bunch of people who are passionate about doing great things and crazy fun to be around. We have the corporate sheen of an established IT firm, but retain the heart and soul of a start-up. 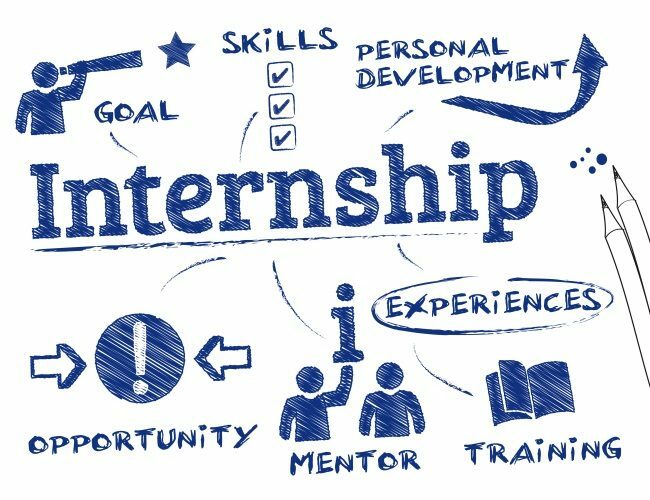 We offer internships to bright young enthusiastic minds to give them firsthand experience of the corporate world. We follow flat hierarchy culture in our company. We work together as a strongly knit team of equals, regardless of age or designation. Every single opinion is welcome and appreciated. Why are you waiting? Apply now!